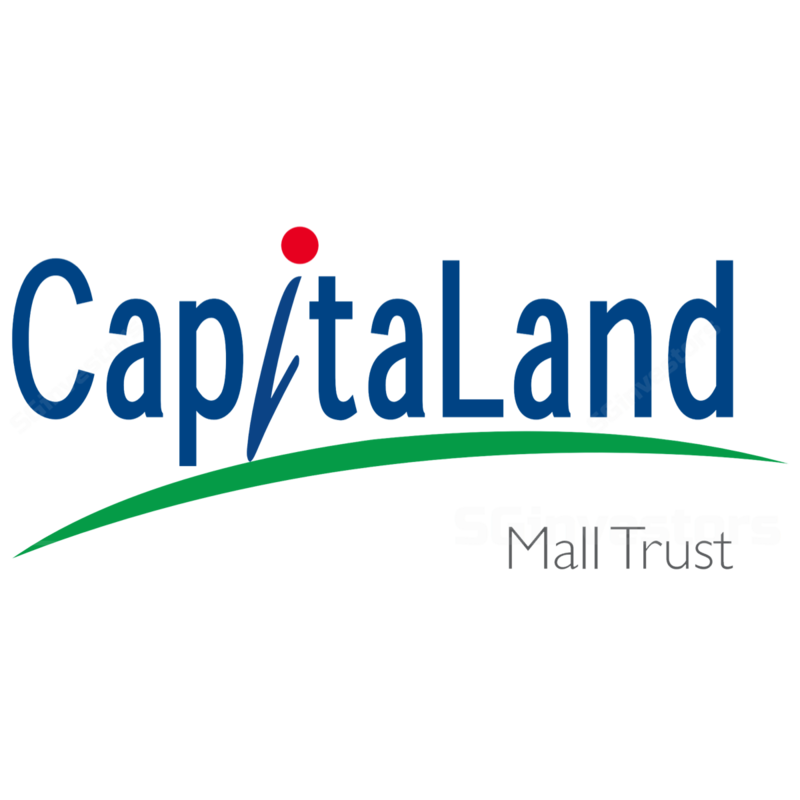 CapitaLand Mall Trust's 1Q18 DPU of 2.78 Scts in line with expectations. Improving operational outlook a positive as reversions held steady at 0.8%. Balance sheet position to improve further upon sale of Sembawang Shopping Centre. BUY call and Target Price of S$2.19 maintained. CapitaLand Mall Trust's 1Q18 results in line; most properties showing sequential improvement in net property income (NPI) from stronger revenues and effective cost containment. Gross revenue for 1Q18 was S$172.4m, up 1.8% from 1Q17. The increase was mainly due to higher occupancy at IMM, Clarkey Quay, The Atrium@Orchard and Plaza Singapura, as well as higher car park income. A reduction in marketing and utilities saw property operating expenses dipping by a greater 4.7% to S$49.5m, but this could be seasonal in nature. As a result, this translates into a 4.7% rise in 1Q18 net property income (NPI) to S$125.6m. 1Q18 distributable income to unitholders (after income retained) amounted to S$98.9m, a 2.1% rise y-o-y. This translates into a DPU of 2.78 Scts, in line with estimates. Portfolio occupancy dipped by 0.3ppt q-o-q to 98.9% but it is transitional in nature as the manager looks to tweak the tenant mix. Rental reversion for 1Q18 was a positive 0.8%. CMT saw stable reversions this quarter with major assets seeing a pick-up after successful repositioning efforts. Major malls like Junction 8 (3.0%), Plaza Singapura (+4.6%) and Tampines Mall (+1.7%), more than offset other dips seen at Westgate (- 3.3%) and Bedok Mall (-0.9%), although the drop in reversions are moderating. While tenant sales saw a marginal 0.2% dip y-o-y, we do note that there is a net increase in sectors that are seeing a positive variance y-o-y compared to last year. Continued AEI to drive value creation; divestment to strengthen leverage levels. The manager received very positive tenant and shopper response at the completed AEI at Raffles City Shopping Centre, which will start to reflect in the operational performance in FY18. The manager will now start on the rejuvenation of Tampines Mall, spending S$8.2m to enhance the mall façade and the construction of a new duplex, targeting at F&B offerings. This is timely, in our view, given the repositioning completed by competitor mall – Century Square nearby. Net proceeds of over S$245.6m from the sale of Sembawang Shopping Centre (SSC) in June 2018 will be used to pare down debt or fund the development of Funan, which is also seeing more enquiries for space from prospects. While we believe that it could be still too early to call for a conviction bottom for the retail REITs, we are sensing that the bottom is not far away. The first sign of this trend comes on the back of an increase in the number of trade sectors seeing an improvement y-o-y, which if sustained, will herald a gradual upturn for the retail sector. As such, CMT's ability to drive a 2.1% rise in DPUs is commendable in a still challenging retail environment. Most importantly, we are seeing the performance of major properties (Plaza Singapura, IMM Mall, Tampines Mall, Junction 8, Raffles City and Bedok Mall) improve y-o-y and q-o-q, which is a positive sign. Positive reading for other retail REITs. A positive tone set by SPH REIT a couple of weeks back, supported by improving numbers from CMT, are healthy signs that operational performance is not worsening. With other retail-focused REITs (FCT, MCT) due to report next week and if most start to show strengthening cashflows and positive reversionary trends, this could set the stage for a bottoming out of share price. As investor expectations are already low in this space, the ability to surprise on the upside is there. Maintain BUY on CMT with an unchanged Target Price of S$2.19.